We are a Husqvarna/Country Clipper/Encore/Big Dog dealer and repair shop. 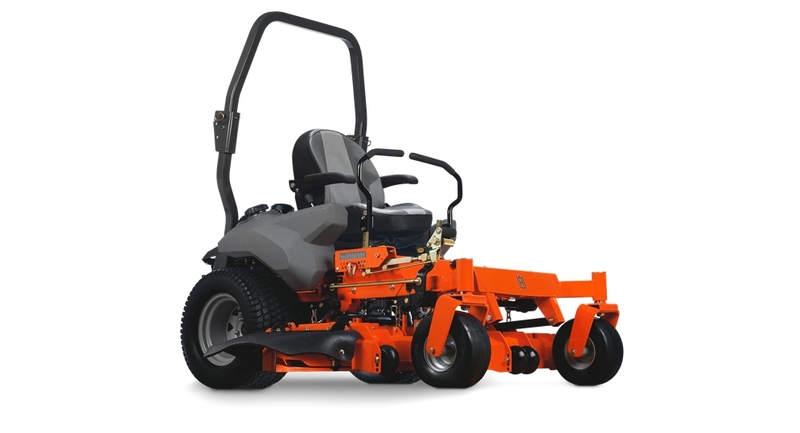 We offer a wide selection of lawn equipment. We are proud of our outstanding service and parts department staff. Come see us today! Our first-class service department is the best place for your outdoor power equipment. From very minor tune-ups and maintenance to major overhauls, our knowledgeable, certified mechanics can get you up and running.